I love Baked Ziti. It is like comfort food from high school back in the day when we went to Mother Kelly’s in Cedarhurst! 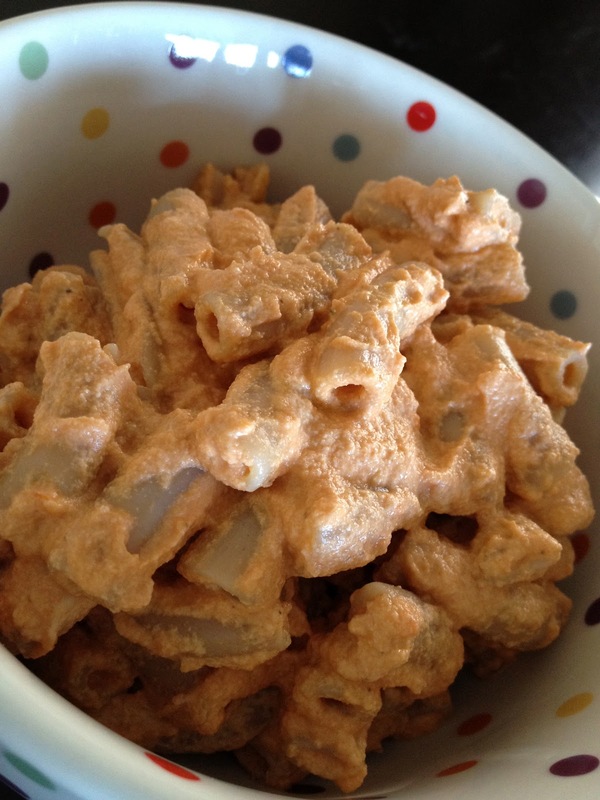 This is super easy and fast: no bake baked ziti. I made a batch of cashew ricotta this morning and I always have a jar of store bought or homemade tomato sauce in the house. Voila…Not Baked Baked Ziti! Boil up ziti noodles (I use brown rice noodles) Drain and mix with ricotta and sauce. Soak cashews overnight. In the morning, drain them and then place one cup at a time into the in the food processor. Process the nuts until fine and then add 1/2 to 3/4 cup of water and a pinch of salt. If too watery, place in strainer (with very small mesh)over a bowl to drain excess water. If you use a Vitamix,this probably won’t be a necessary step. Repeat until you finish all of the cashews. Jazz up your cashew ricotta with a dash of lemon juice. Yum Mother Kelly's!!!! I have a friend in Cedarhurst now so every once in awhile I make her order from Mother Kelly's so I can have a blast from the past!This looks delicious!